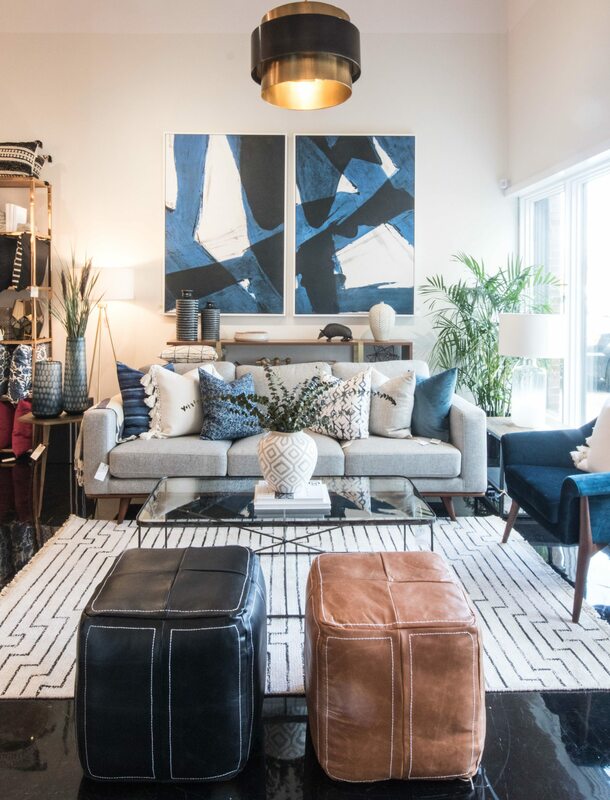 It has been a whirlwind few years for husband-and-wife team Sacha and Melissa Leclair of Leclair Decor. 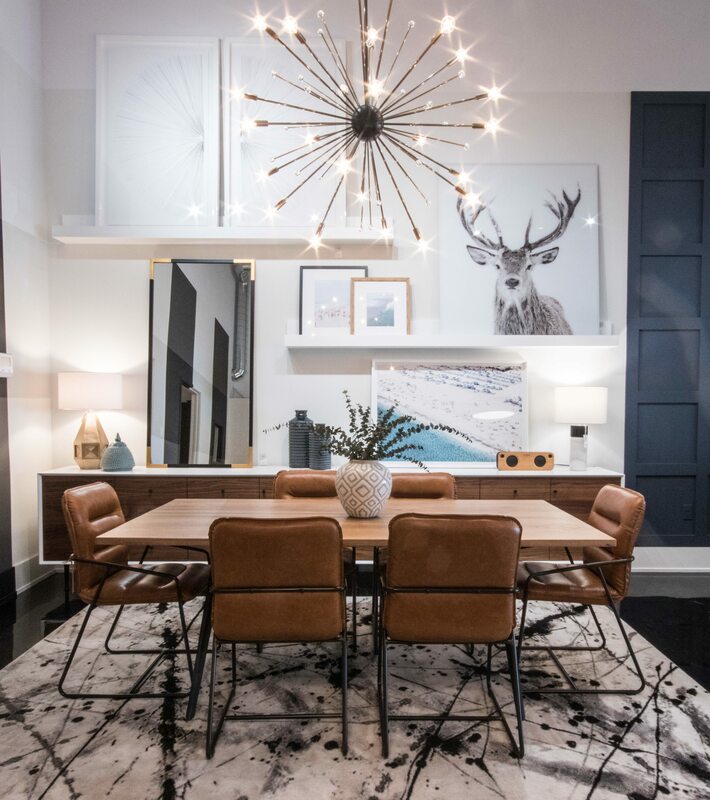 Just a few years ago the ambitious duo were holding down full-time jobs in the graphic design and home decor sectors, respectively, while operating their home decorating and design business on the side. 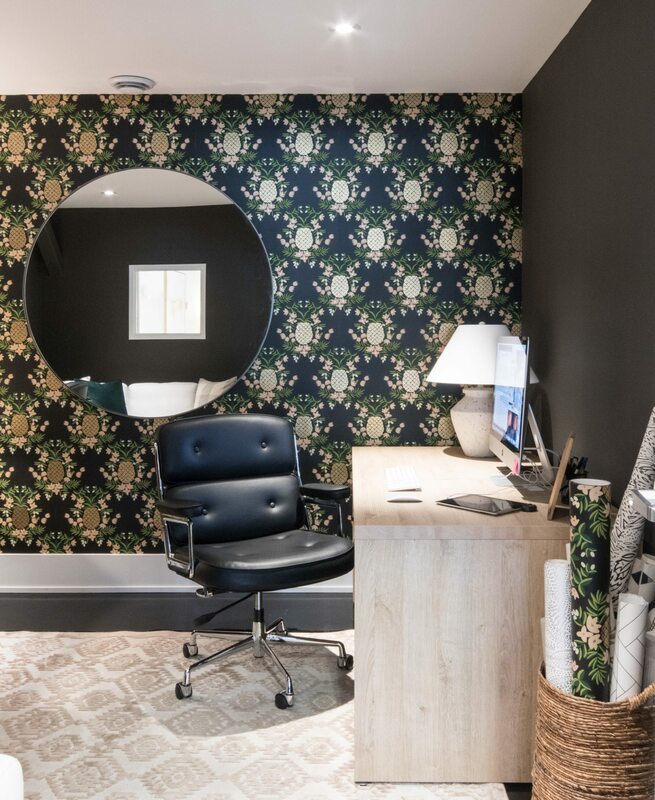 That all changed in 2013 when Richcraft Homes hired them to outfit all of its model suites. 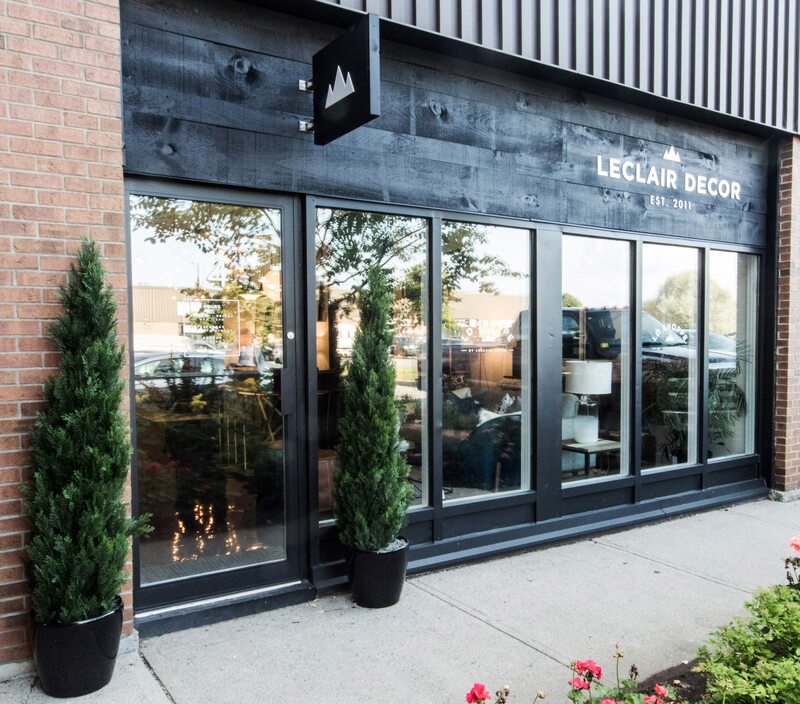 Leclair Decor (5370 Canotek Road) will celebrate with a grand opening party and warehouse sale on Saturday, Sept. 30. Melissa: This all began because we needed more warehouse space because of our online business. Some places don’t ship direct to buyer, so the garage at our house had become the warehouse — it was getting out of control! Plus our offices were in our basement and that wasn’t going to work for much longer because we’re growing so fast. Sacha: We needed a warehouse, but we thought why not use some of that space for a combination showroom and office. 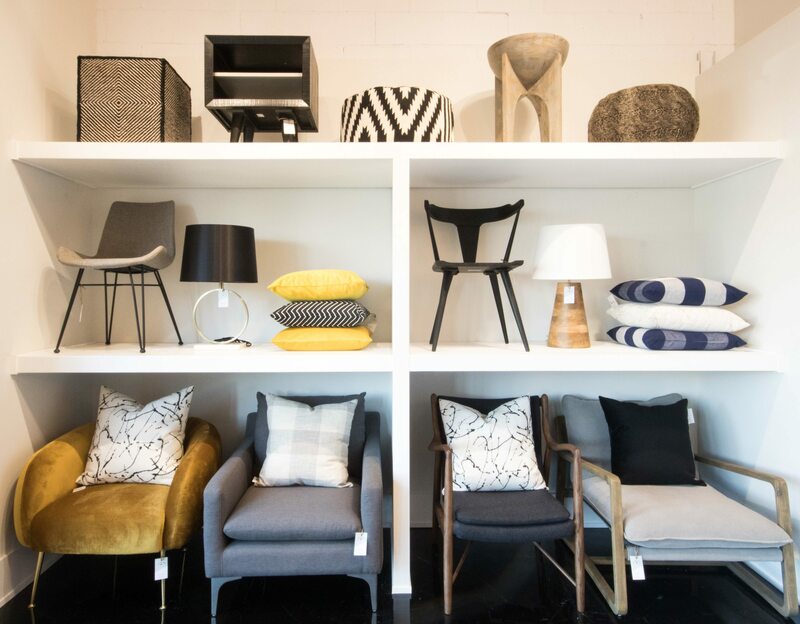 Melissa: We have some items that we don’t sell online — they’re strictly for the showroom. For instance, we’ve got a line of pillows from a company out of Toronto called Tonic Living. They already have an online store, so we don’t want to compete with them there. We’ll only sell their pillows in the store. Sacha: We have lots of carpets and lighting. We have over 100 rug samples, plus we’ll have actual rugs on the floor so people can see them in a space. Also a few sofas and some chairs.